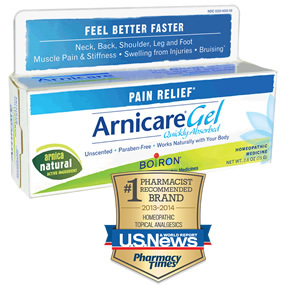 Before pain gets in your way, treat it naturally at the first sign with Arnicare and feel better faster. 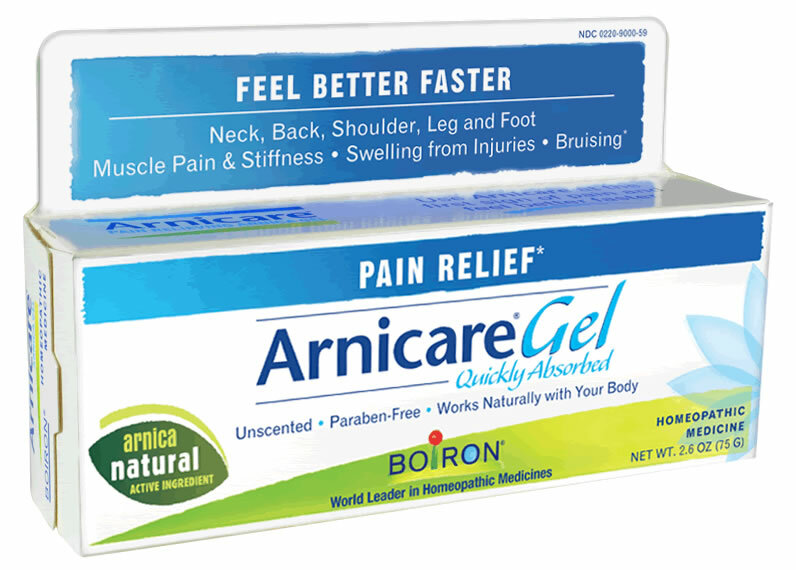 Arnicare Gel works naturally with your body, and there’s no risk of overdose, no contraindications, no drug interactions, and a very low risk of side effects when used as directed. 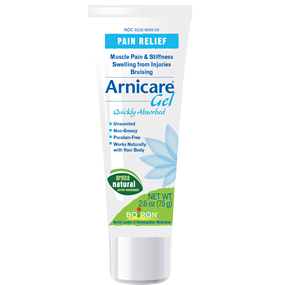 Arnicare Gel relieves muscle pain and reduces bruises. Arnicare is unscented, paraben-free, and works naturally with your body. 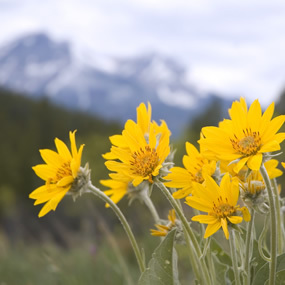 Arnica montana has been used for centuries as a natural pain reliever.